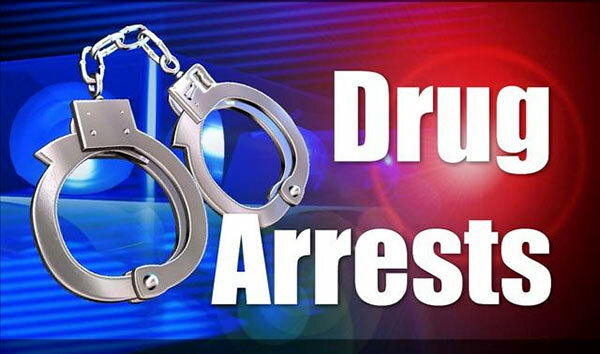 An Indian national has been detained at the Bandaranaike International Airport (BIA) along with 1kg of cocaine. The officers of the Police Narcotics Bureau (PNB) attached to the BIA had detained the suspect. The cocaine was found concealed in the false bottom of his luggage, the PNB Director said.